Our licensed estheticians have a passion for skincare and cosmetic art. We get excited and energized at the thought of being able to help our clients reach their skincare goals. At Skin Stratégie we provide the energy and expertise needed to problem solve everyday skincare issues. We offer skin type specific daily maintenance programs, customized skin treatments, waxing, cosmetic art enhancements, and many other luxury services. Skin Stratégie's customized services are authentic, results driven, and rejuvenating. 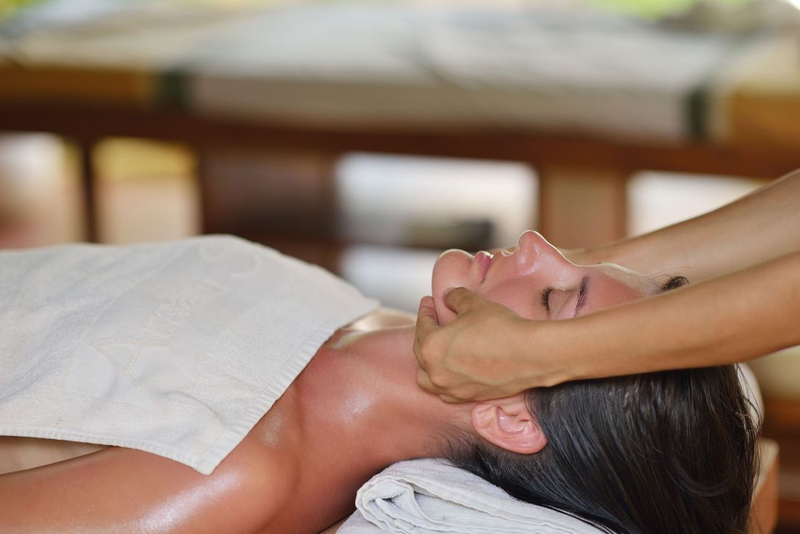 These services are designed to leave your skin looking and feeling beautiful. Schedule an appointment today! We look forward to formulating a strategy for your skin!